Rapid progress is being made with my book. My words are currently in the capable hands of the most wonderful illustrator and seeing my story come to life on the page is an utter joy. Tarsila Krüse is relatively new to the illustration scene but she's rapidly making a name for herself and I feel incredibly lucky to be working with her. 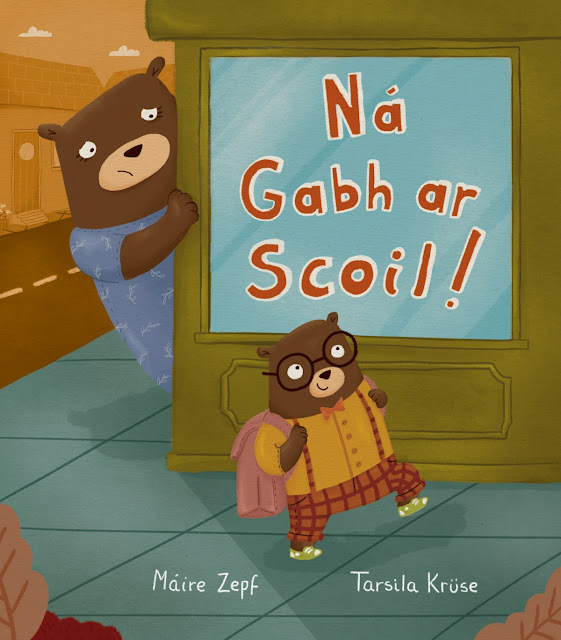 Her début picturebook, the fantastic Ná Gabh ar Scoil! (written by Máire Zepf) was shortlisted for both the CBI Children’s Book of the Year Awards 2016 and the Gradam Réics Carló 2016 (Book of The Year for Young People in Irish). An English language version of Ná Gabh ar Scoil will also be available soon all across North America which is a HUGE deal for a minority-language book. HUGE. 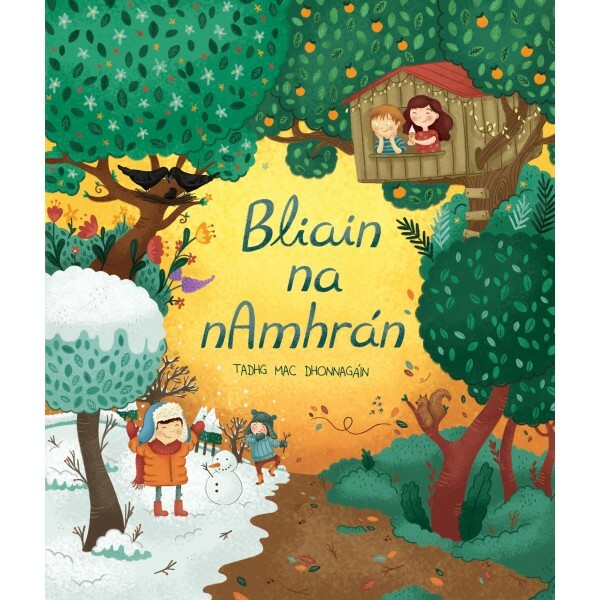 Another of the books she worked on, Bliain na nAmhrán, has been nominated for this years' CBI Awards too so, needless to say I'm hoping for a hat-trick and wouldn't say no to an award nomination for my book next year! No pressure, Tarsila! At the moment, she is beavering away to meet a design and print deadline which is frighteningly close and I can't help but feel a little guilty that my part of the work is more or less done. I don't have a publication date yet, but I guess it's only a matter of months! In other exciting news, this week my amazing publisher, Tadhg, brought a WIP (work in progress) version of the book to the Bologna Children's Book Fair 2017. 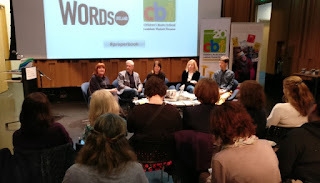 Illustrators, graphic designers, literary agents, publishers, authors, translators, mobile developers, licensers and licensees, packagers, printers, distributors, bookstores, brands, librarians and teachers flock to this event each spring to experience the business world of books. It would appear to be the event for children's literature - where everyone is looking to find the 'next big thing' to add to their catalogues. This is where many international rights deals would be discussed, so there is something of a chance that my book will be available not only 'as Gaeilge' but also in another language somewhere else in the world. How amazing would that be?! At this stage, I'm just still pinching myself that this is even happening in the first place and enjoying the whole process immensely. 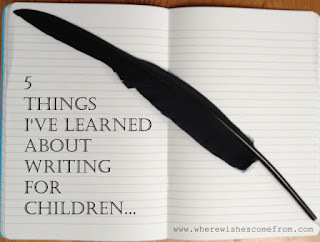 I can't wait to tell you more about the story itself and about the process of creating it. Stay tuned! So, so thrilled for you Sadhbh! Best of luck with it all.